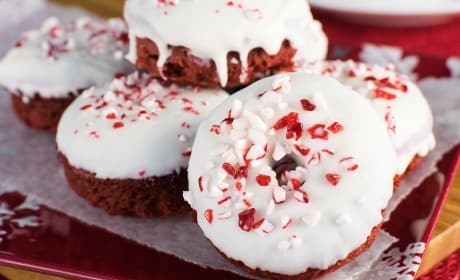 Peppermint Mocha Donuts will be a joy to wake up to this holiday season. 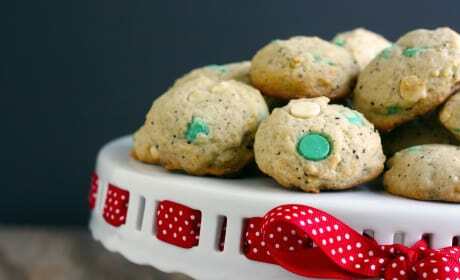 Great for breakfast or an afternoon sweet treat! 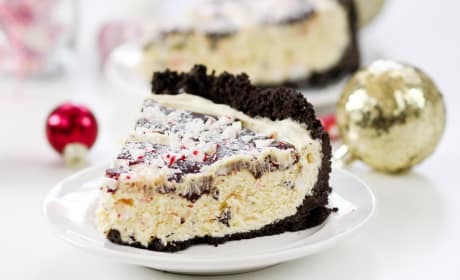 Peppermint Bark Silk Pie is filled with the sweetness of chocolate and peppermint. 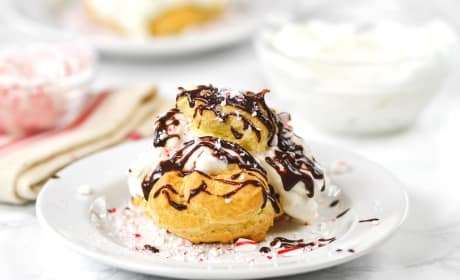 A dessert that'll become your standby every year! 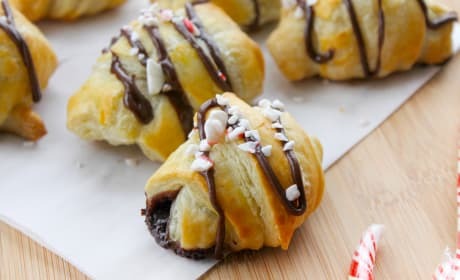 Chocolate Peppermint Croissants only have four ingredients. 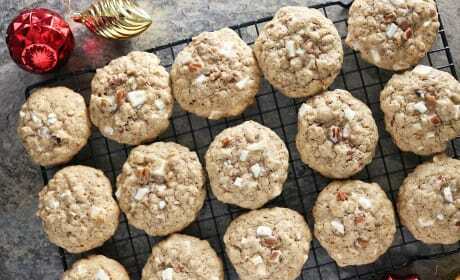 A simple holiday breakfast! 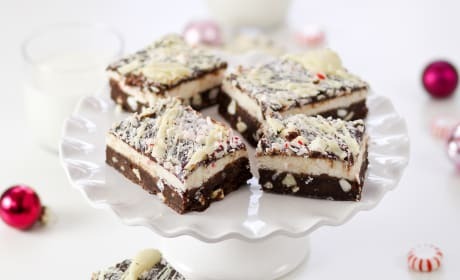 Peppermint bark brownies are a wonderful holiday dessert. 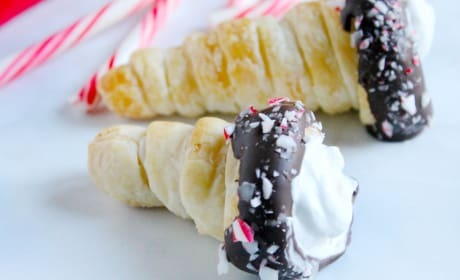 They'll be a huge hit at your office Christmas party. 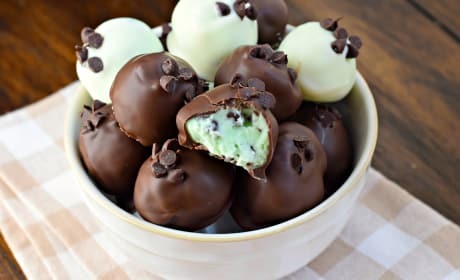 Mint Chocolate Chip Truffles are an amazing party food. Bring along a big bowl to your next get together! 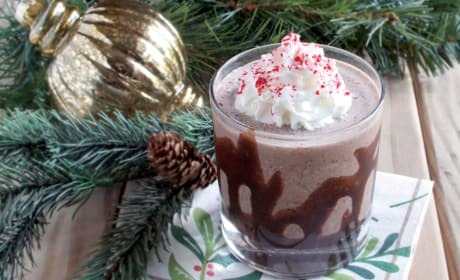 Peppermint Cookie Mudslide would make a great adult dessert beverage at your holiday party. It'll be a guaranteed hit! 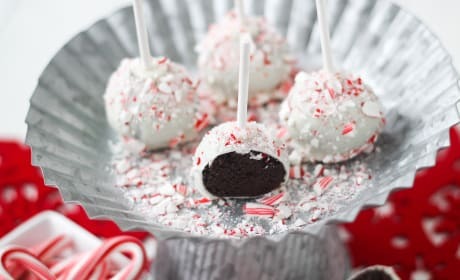 Peppermint Bark Cake Pops are delicious bites of chocolate encased in a beautiful vanilla almond bark shell. Perfect for giving! 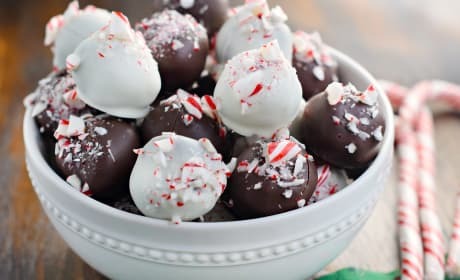 Peppermint Truffles taste the best when really good chocolate is used. The Ghiradelli melting wafers are really wonderful! 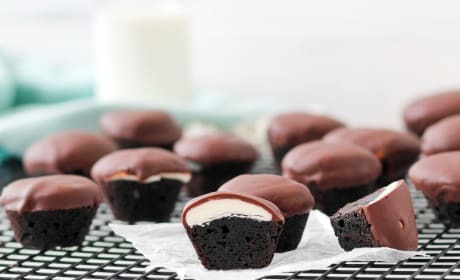 Peppermint Patty Brownie Bites is just the treat you need at the end of a long day. 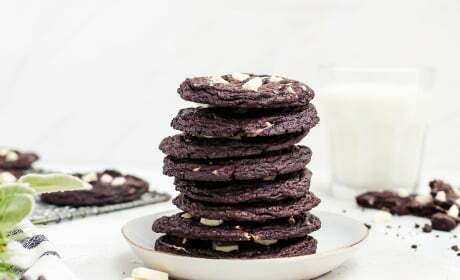 Chocolate and mint can make anything better. 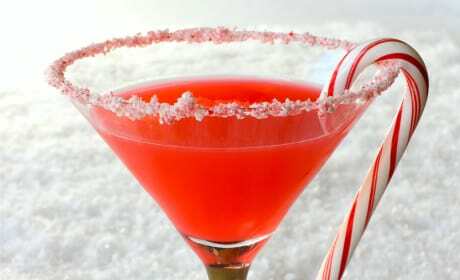 Candy Cane Martini is essential to your holiday party. 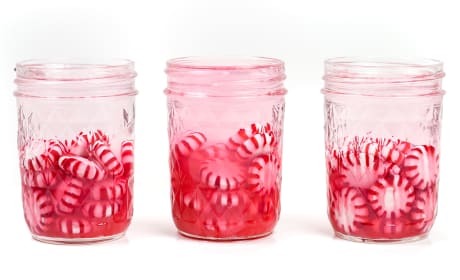 Peppermint, vodka, and cranberries make a gorgeous cocktail. 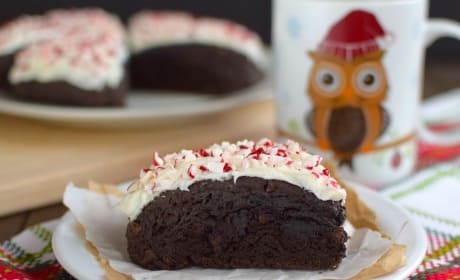 Peppermint Mocha Scones bring the chocolate and peppermint to your morning. 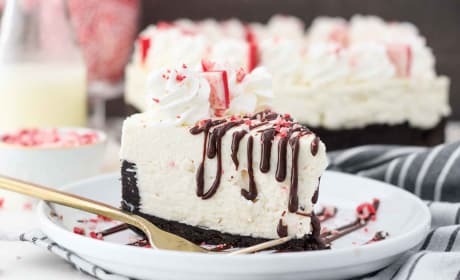 Treat yourself this holiday season. 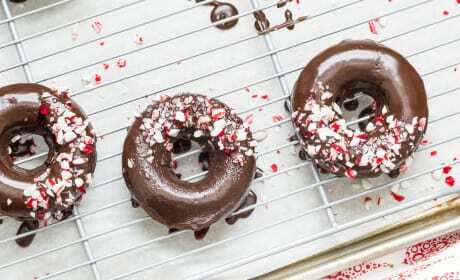 Chocolate Peppermint Fudge is easy and delightful. 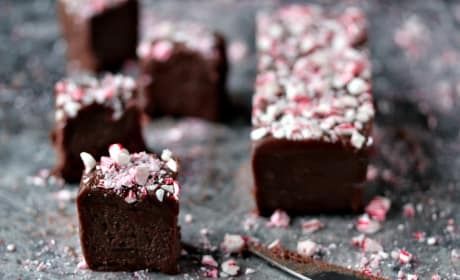 Rich, decadent fudge topped with crushed peppermint candies. 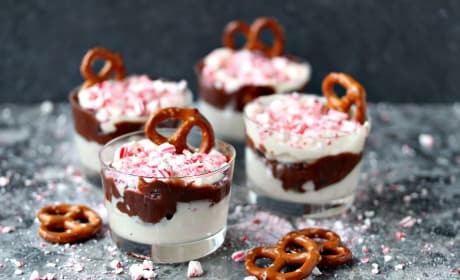 Double Chocolate Peppermint Dip gives you the holiday combination of peppermint and chocolate. 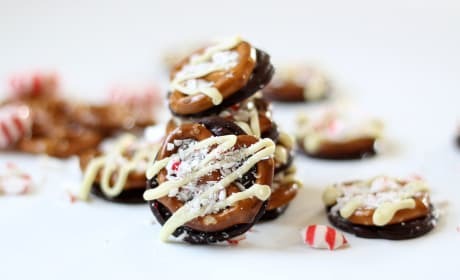 Try with pretzels or cookies. 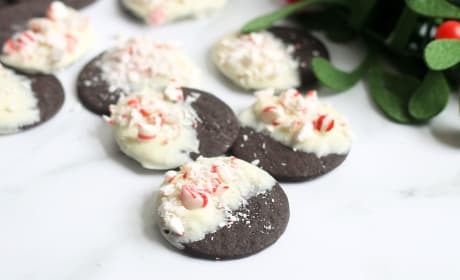 White Chocolate Peppermint Mocha Cookies are a fluffy cookie with coffee grounds stirred right in. 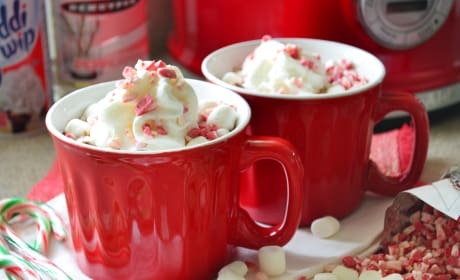 A delight to any coffee lover.